Today we are thankful for... Vaccines. Our blog covers many topics in the healthcare field, most of which focus on preventable hospital-acquired infections. Today we focus on a different category preventable infection, those viral infections that can be avoided thanks to vaccines. The white coat is so synonymous with "Doctor," it seems they have been the medical uniform for centuries. 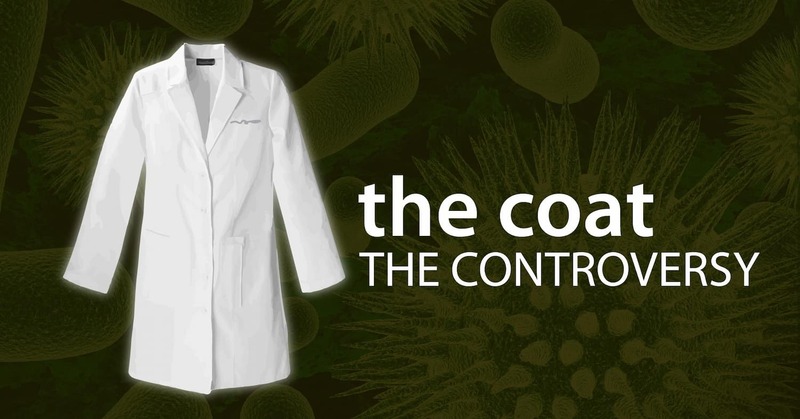 In fact, the coat that carries with it so much prestige (and, it turns out, bacteria) has only been around for about 100 years. Is it time to let this tradition go? 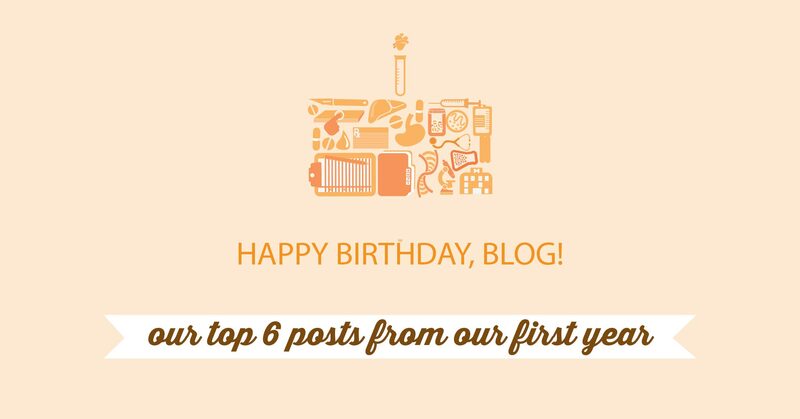 Top 6 Blog Posts from Our First Year! Over the past year, we have started to build a library of helpful resources about healthcare topics ranging from hospital-acquired infections to patient advocacy. 92 posts and over 100,000 words later, here are the top six posts from our first year! There are may different pathogens that cause HAIs. Researchers have studied which of these infectious agents tend to cause infections, how those pathogens are transmitted, and which protocols lead to less contamination. 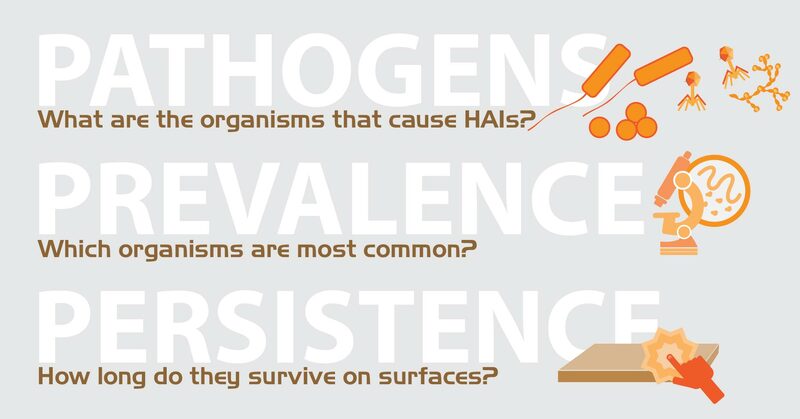 Today we'll explore which pathogens cause hospital-acquired infections, which are the most common, and how long can these pathogens survive on surfaces where they can lead to cross-contamination. Think of it as the three Ps: Pathogen, Prevalence, and Persistence. Around 248 million years ago, a mass extinction wipes out most life on Earth. Half of all animal families become extinct. 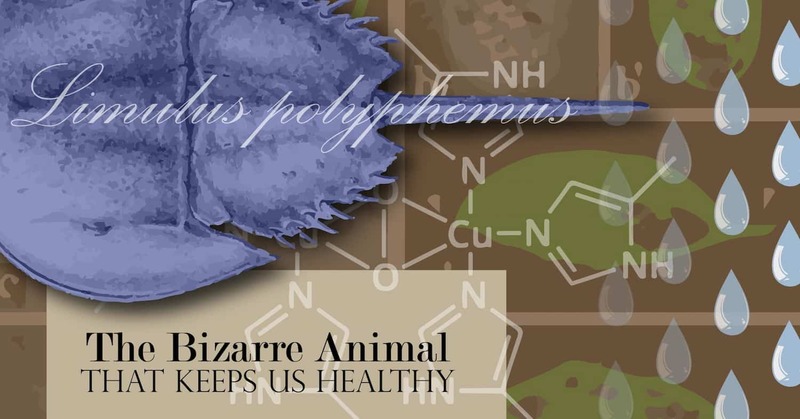 Almost every single marine species is erased, including thousands of species of trilobite. Among the hardy survivors is a trilobite cousin, a 10-legged, 9-eyed, carapace-covered creature, living in the shallow waters of a ravaged planet. Fast forward 200 million years, and our survivor continues to live in these shallow waters, a small creature surrounded by giant dinosaurs. When another mass extinction hits the Earth, these giants succumb, along with about half of marine invertebrates. But not our survivor, whose unchanged shape and size allow him to soldier on, even through several ice ages. Who is this survivor, a living fossil that looks like a rock, moves like a tank, and chews food with its legs?